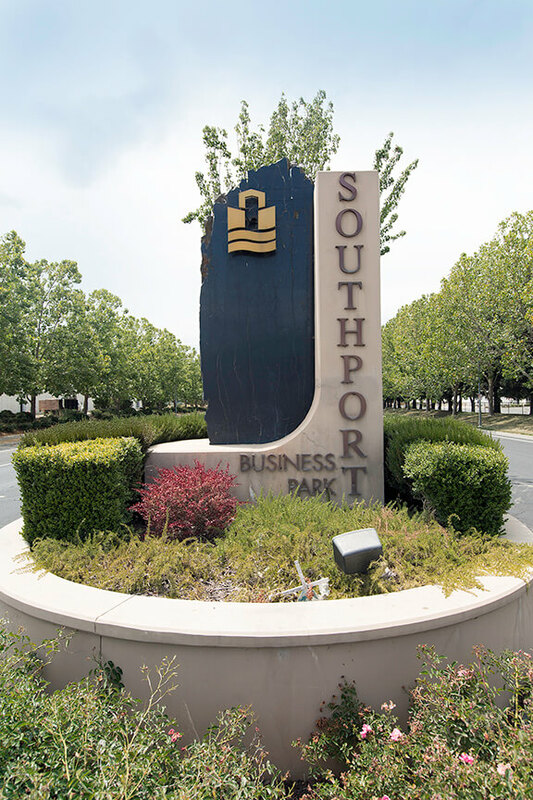 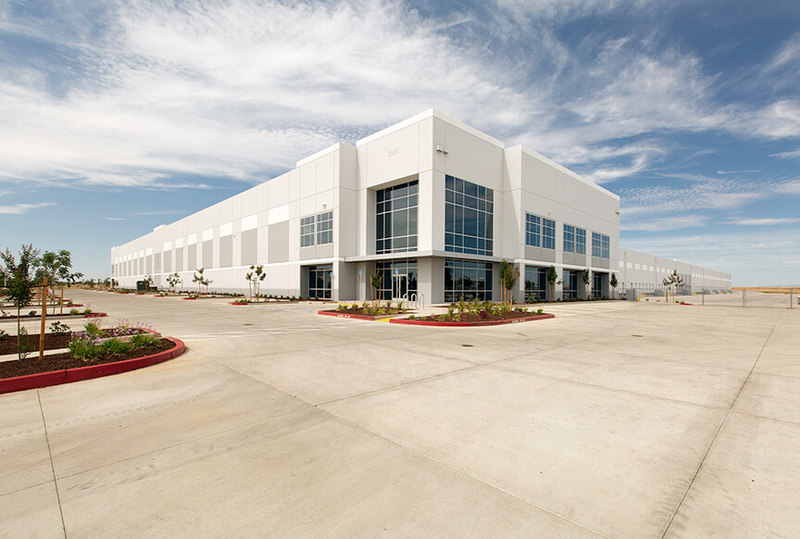 Massie Court is another project built by Alston in the Southport Industrial Park, which is a 290 acre premier industrial park in N. California. 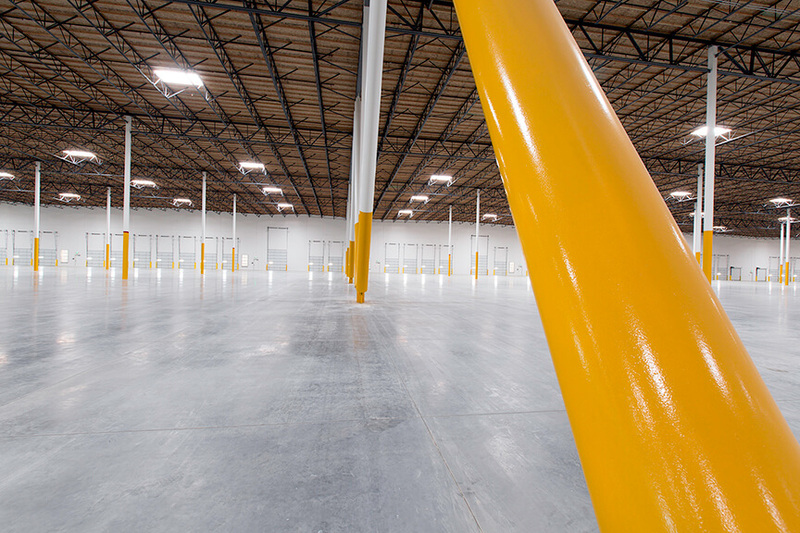 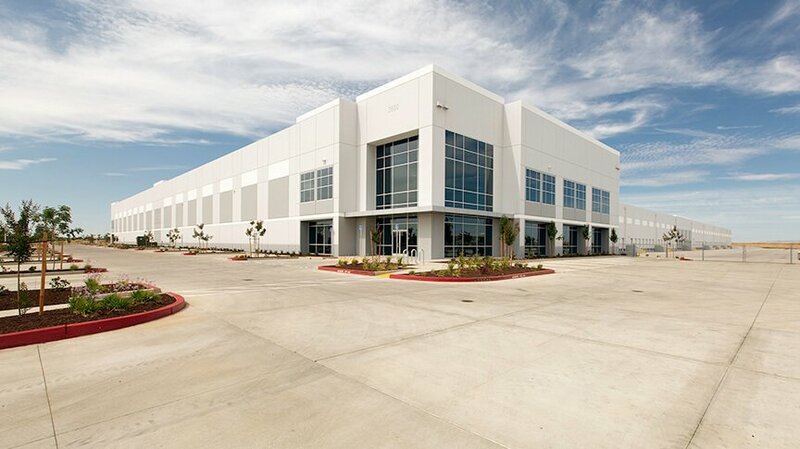 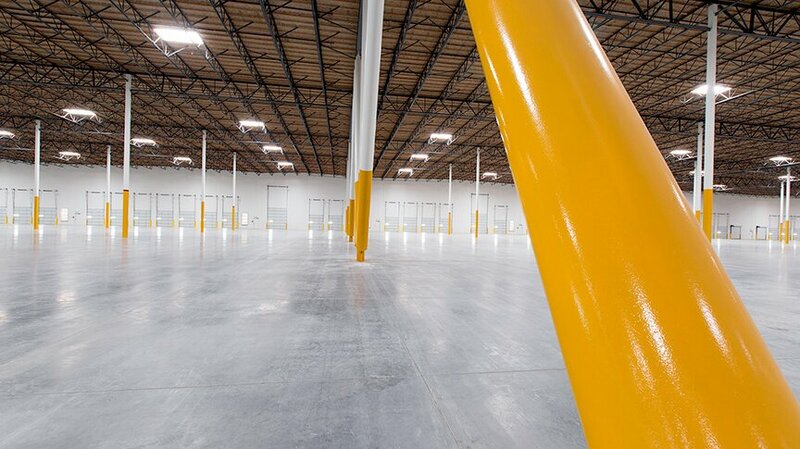 This 474,792 SF spec warehouse, now occupied by DBI is a tilt‐ wall construction with a hybrid roof structure. 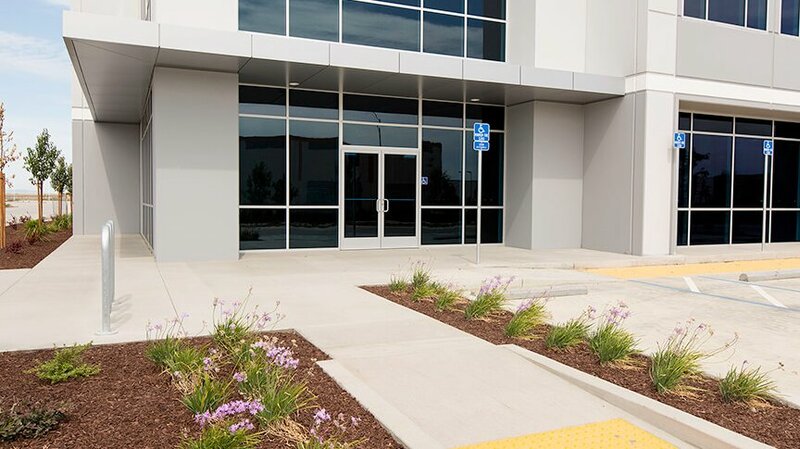 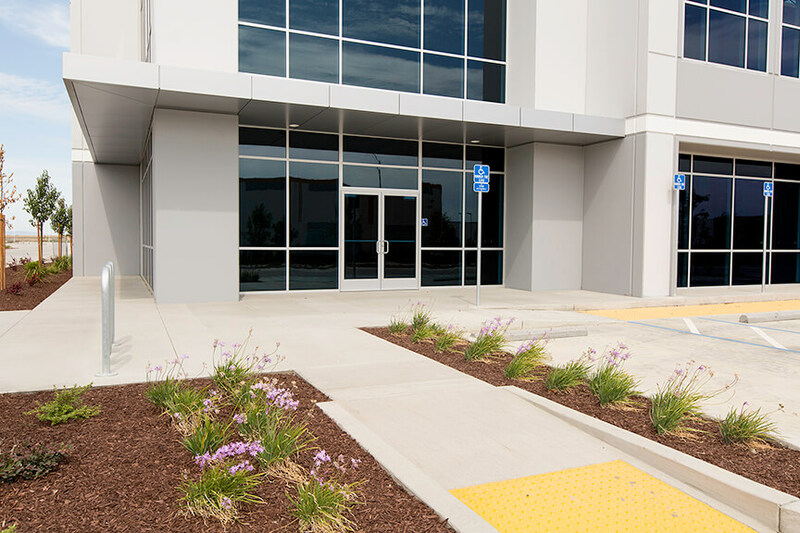 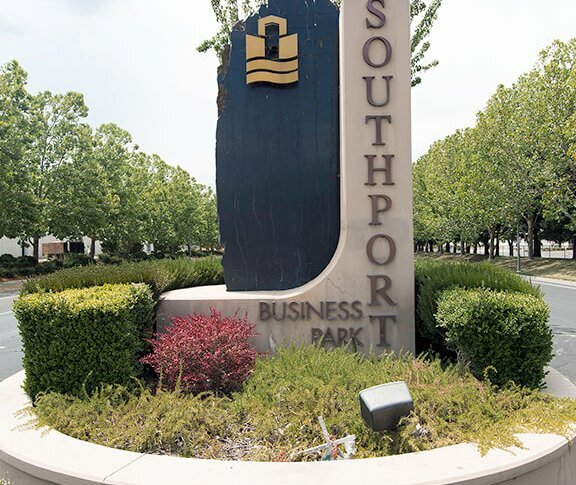 It features 10,000 SF office space, 116 dock bays, 8 grade level doors and the parking lot and drive isles are all constructed of concrete paving.